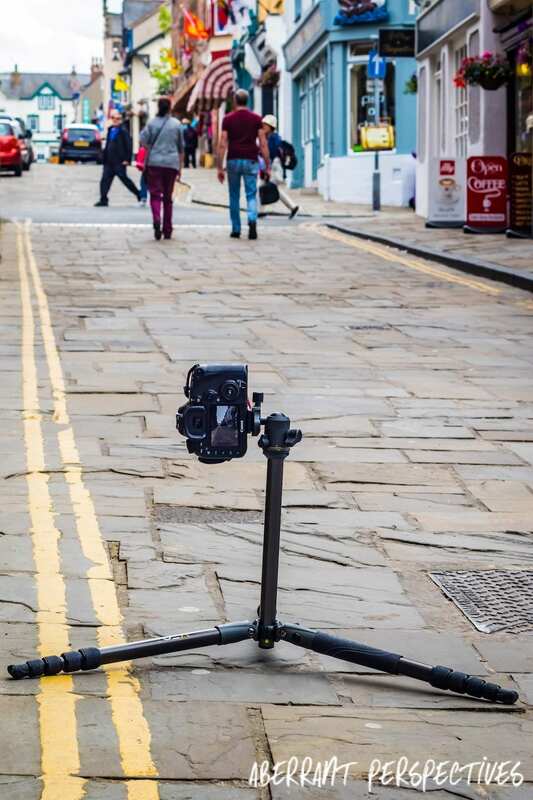 For years I have been a the kind of photographer that leaves the my tripod in the boot of my car, unless I know I will be shooting with a slow shutter speed. 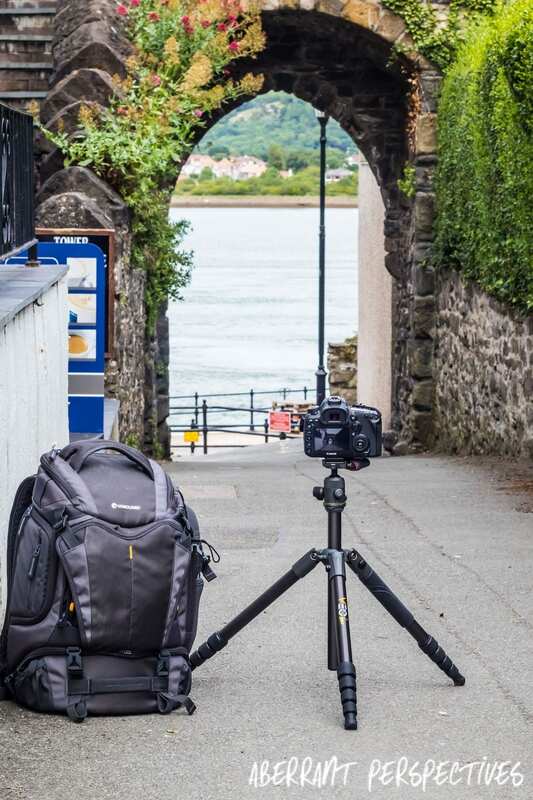 I’ve always found the standard tripod sizes awkward, bulky and heavy for on location shooting. 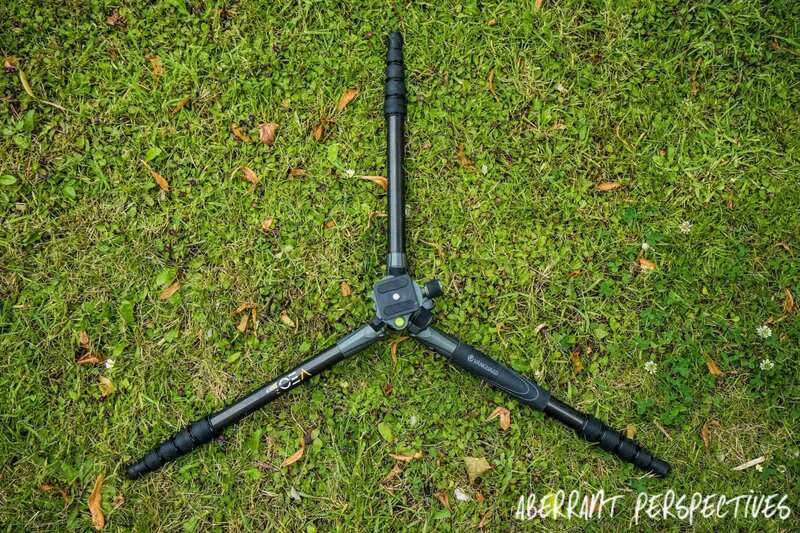 The travel variety of tripods I have found to be too small and not sturdy enough to justify using them. Quite honestly I’ve always tried to cope without them. Not anymore. I’m the type of photographer who works on location 99% of the time. I try to keep my kit to essentials only. My kit is heavy enough without adding the extras, even when I know they will help me improve my image quality. The weight, size and set up time has always been a massive factor in my decision making for what to take to each shoot. I always have a tripod with me, but rarely leaves the boot of my car. I have always found a ledge to rest my camera on. Or I rely on a combination of my not so steady hand and image stabilisation technology. Most importantly I have found that tripods restrict my ability to be creative with angles and have limited positions for interesting image compositions. 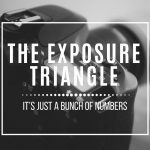 Do Photographers Need a Tripod? Beyond the obvious necessity they have for slow exposure shooting. Simply put, photographs taken using a tripod are always much sharper. Image stabilisation and a ‘steady hand’ only help so far and sometimes it simply isn’t enough to keep images sharp. 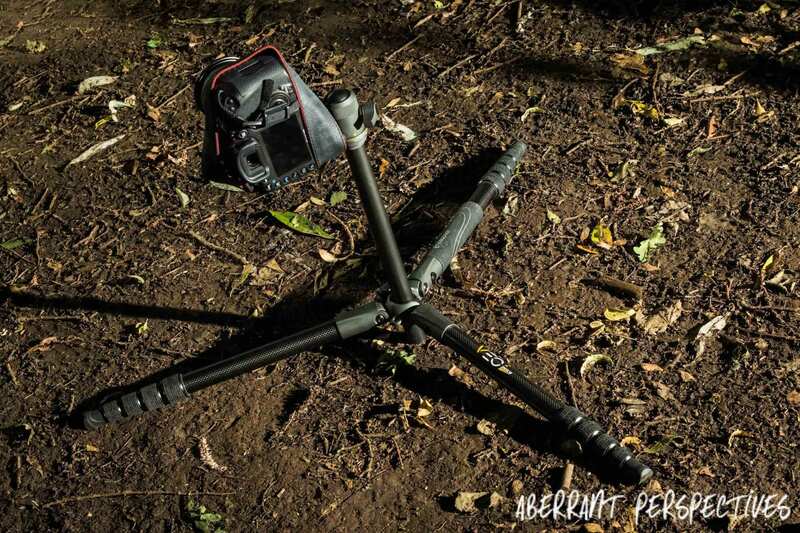 They’re fabulous at preventing fatigue, especially on long shoots and a good solid tripod ensures better safety for your camera. 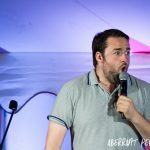 Is there a solution for on location tripods? 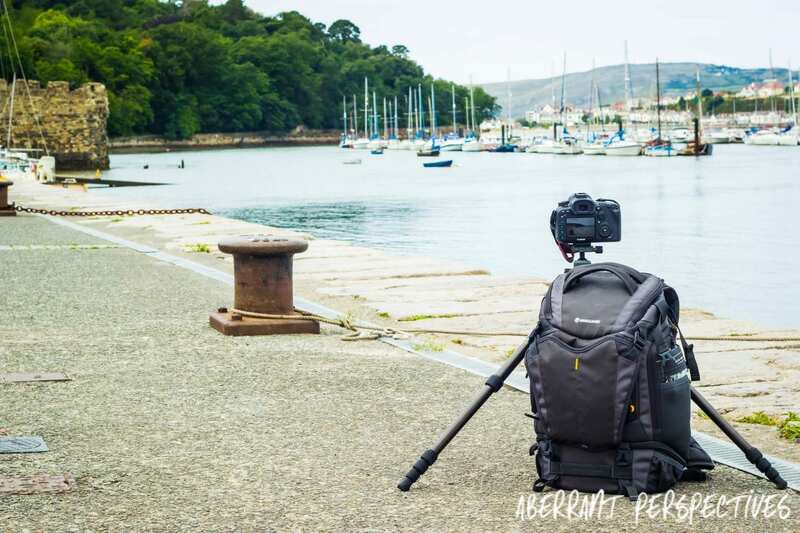 The VEO 265CB is essentially the answer to all my questions and stands strong in the face of all my previous doubts and justifications for leaving my old tripod in the boot. It is extremely lightweight, weighing only 1.318kg (2.9 lb.). When folded it is only 41.5cm (16 3/8”) in height and extends to a surprising 150cm (59”). It’s three carbon legs adjust independently and they have five sections complete with an advanced twist lock and unlock system. Making this tripod strong and quick to set up and put down. Each leg has angle designed rubber feet which are compatible with Vanguard’s VEO2SF spiked feet which are an ideal safety solution for outdoor shooting. Creative angles are what makes a photographer stand out. The VEO 265CB doesn’t restrict creativity. It has an extra low angle ability and each leg can be adjusted independently to provide safety and support even on the most uneven ground. It also has a fantastic multi action ball head with a spirit level, loading capacity of 8kg and 3 independent knobs for lock, pan, and friction control operation. Meaning that you have the freedom and ability to capture even the most creatively angled images. All those doubt busting innovative qualities are all contained neatly in its own tripod bag. Even I have no excuse not to take this tripod on location. Light weight, versatile, sturdy and small. The VEO 265CB 2 is now officially part of my essential kit. My photographs are sharper and my editing time reduced. 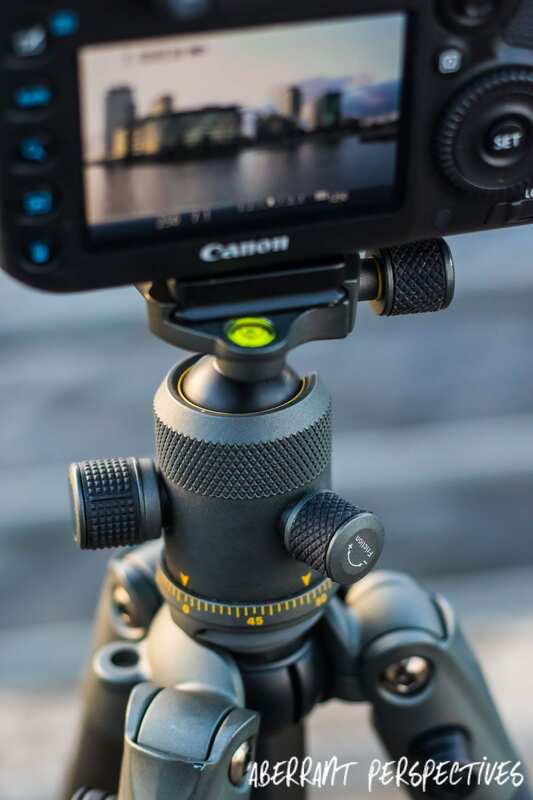 The Vanguard VEO 265CB 2 is a revolutionary tripod that every photographer on the go needs in their kit. Never will I leave my tripod in the boot of my car again. 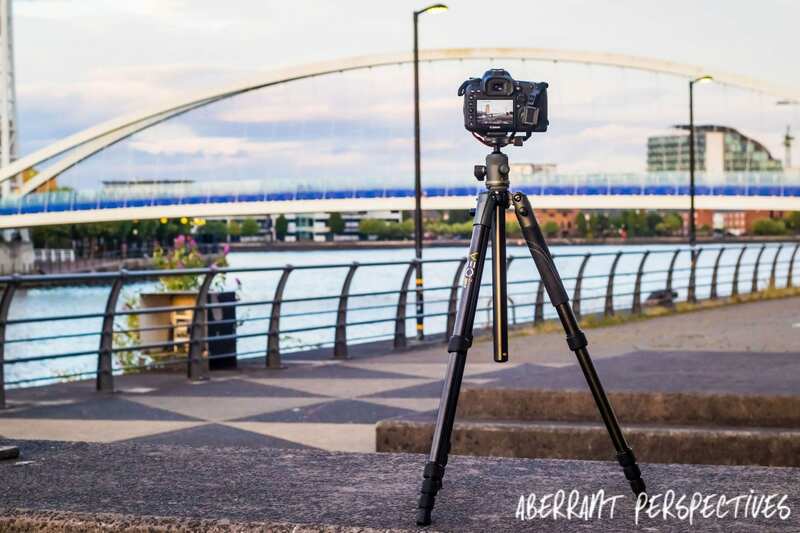 Tripod Review Vanguard VEO265CB 2 reviewed by Aberrant Perspectives. This is a sponsored review post, where by Vanguard sent me the VEO265 CB 2 to review. For more information you can contact me via the Contact page.